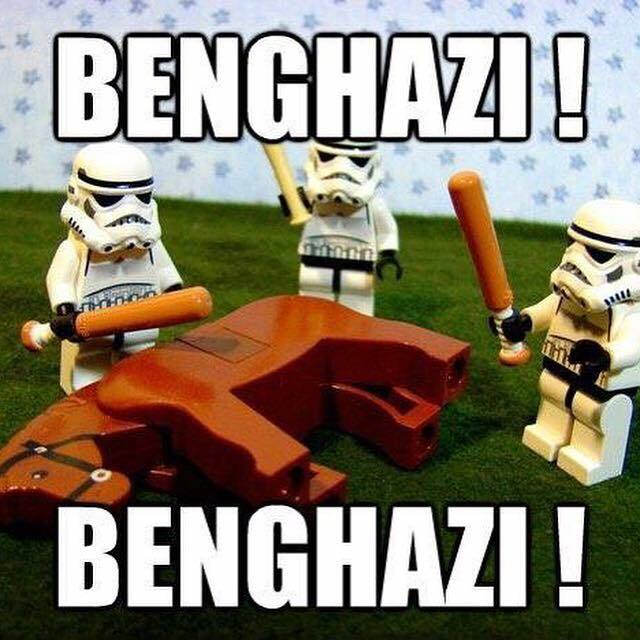 House Republicans capped a partisan, two-year investigation of the Benghazi terror attacks Tuesday with a report that faults the Obama administration for security lapses that led to the deaths of four Americans but contains no revelations likely to further damage Hillary Clinton. Zip, Nothing, Nada. Then in a moment of honesty Kevin McCarthy (who was next in line to take over for John Boehner as speaker - save for this huge gaffe) let it slip that the committee was all about hurting Hillary and her numbers. Even after this, Hillary took on the committee like a boss and testified for eleven straight hours, basically putting this to bed for most rational people. Some kept beating this dead horse but it's clear that if even a partisan committee couldn't find something to pin to her - there's nothing really there. 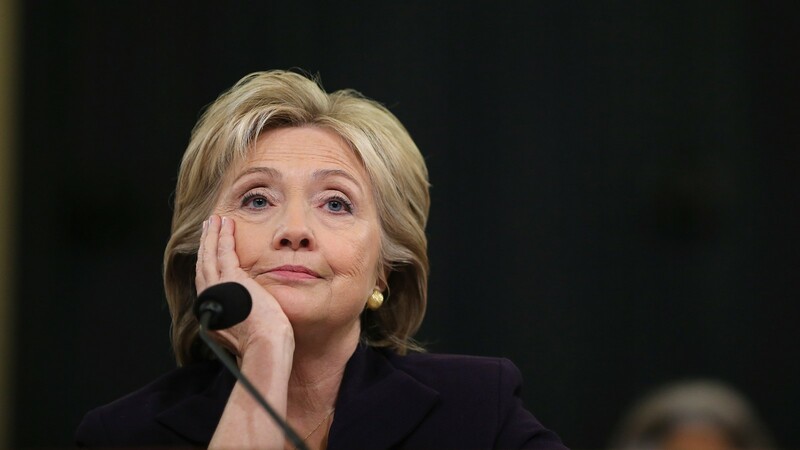 In the words of Hillary Clinton in response to the Benghazi report being released "I think it is pretty clear it is time to move on."